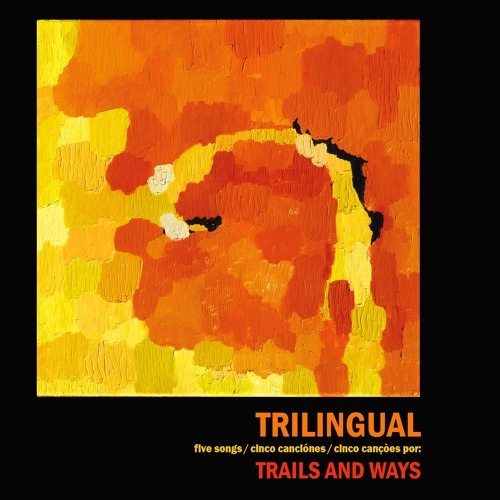 Final track off "Trilingual" EP. this song brings all the fun of summer....love the intro music! I'm in love with this song!! <3 Beautiful!! Wיhat a greatttt guitare sound!!! I love all of your songs. I feel like I'm always on the beach once I press play. This song was featured on ListenToThis for iPhone today. Found you on http://www.themusicninja.com/ and this is definitely going to be my recommendation of the day! Its so Delicate,but yet so definate for me.